Dr. Angela Falany ’86 and Mr. Gene Hobgood ’67 were named Cherokee County schools ‘Alumni of the Year’ by the Cherokee County Educational Foundation at its annual gala on Saturday, March 10. Falany is a graduate of Cherokee High School, Reinhardt College (1986), Wesleyan College and Mercer University’s School of Medicine. 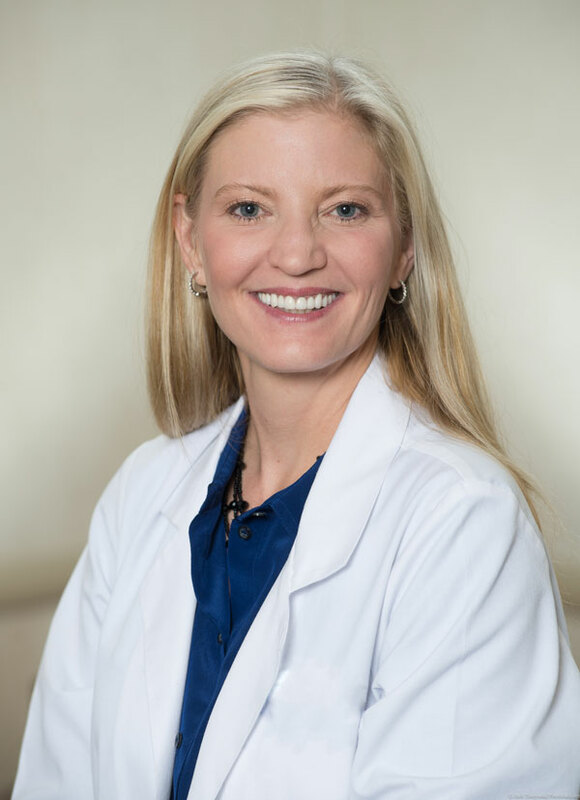 Falany, together with her husband, Dr. Mike Hulse, practices as a part of North Georgia OB/GYN specialists, previously Falany and Hulse Women’s Center in Ellijay. Dr. Falany is the daughter of former Reinhardt University president Emeritus, Dr. Floyd A. Falany. Hobgood graduated from Cherokee High School after which he studied and graduated from Reinhardt College (1967) and the University of West Georgia, where he earned both bachelor’s and master’s degrees. 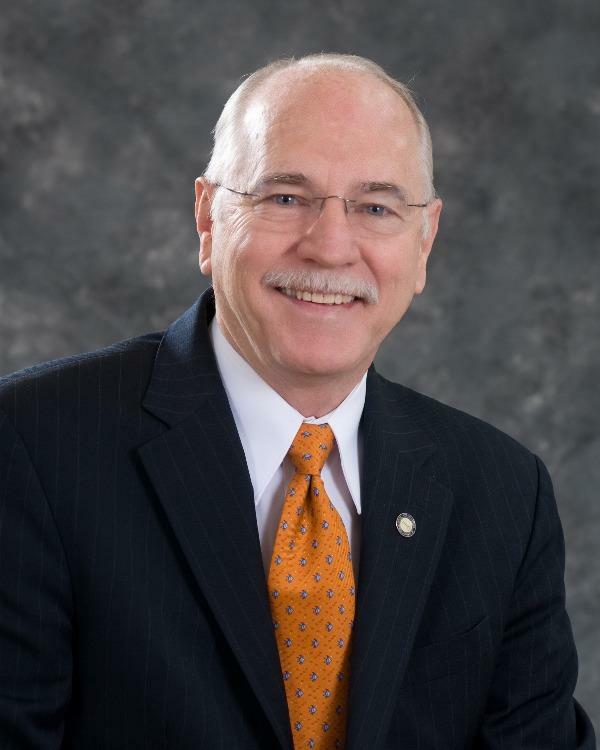 Hobgood taught biology and chemistry at Cherokee High and Reinhardt, worked as a marketing representative, is a property appraiser and real estate broker, and served two terms as Cherokee County Tax Commissioner and as Cherokee County Sole Commissioner before becoming Canton mayor in 2008. Mr. Gene Hobgood ’67, mayor of Canton, Ga.
“When the Cherokee County Educational Foundation announced Angie and Gene as this year’s recipients of the Alumni of the Year awards, I was absolutely thrilled to see that these two individuals, who had done so much for this community and its families, were being honored,” said Cherokee County school superintendent, Dr. Brian V. Hightower. “As a fellow Reinhardt University alum, it is a definite point of pride to see these two distinguished individuals receive recognition, as they are a credit to the school district, community and University,” he added. The Cherokee County Educational Foundation was established in 2012, working to support students and staff of the Cherokee County School District. The “Celebration of Education” gala is a major fundraising event held each year to honor and recognize the achievements of the school district and to honor those who have made significant contributions to CCSD. Since its founding in 2012, CCEF has raised and distributed more than $500,000 in the form of direct “classroom impact grants” to teachers and schools. The Cherokee Tribune & Ledger-News has published a full story on the gala in the March 11, 2019 edition, including additional information on both Falany and Hobgood; read the story here.